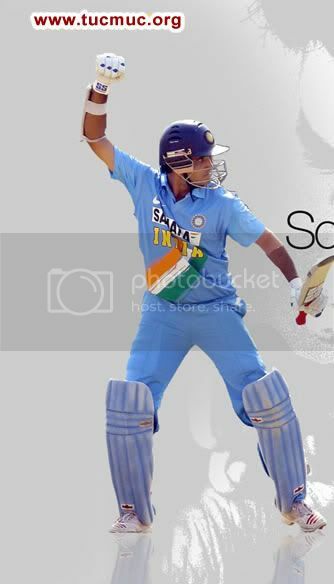 Sourav Chandidas Ganguly (born 8 July 1972), is an Indian cricketer. Ganguly lives at Barisha in Kolkata. 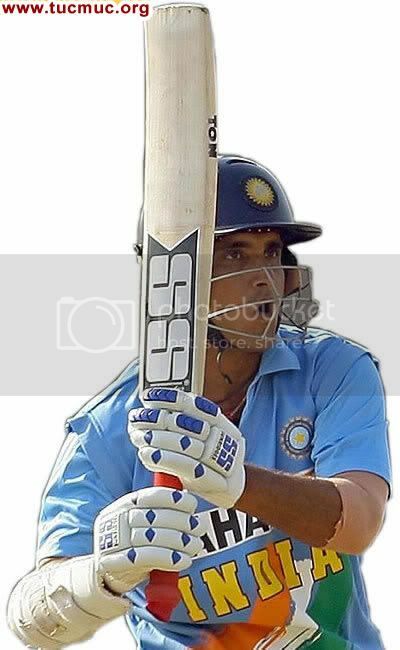 Ganguly is a left-handed batsman and a right-arm medium-pace bowler. 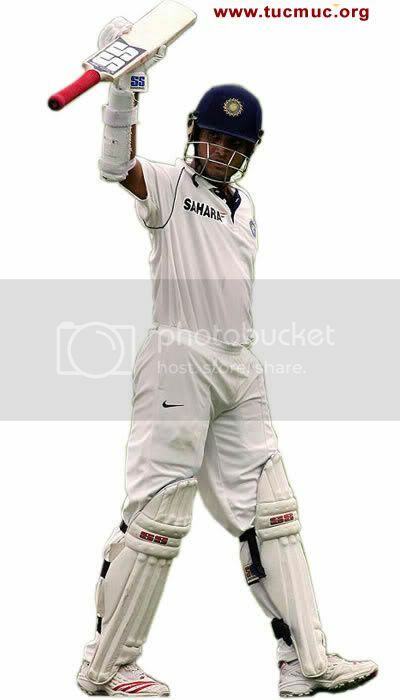 He is the seventh Indian cricketer to have played 100 Test matches. He is currently the 5th highest overall run scorer for India in Tests.